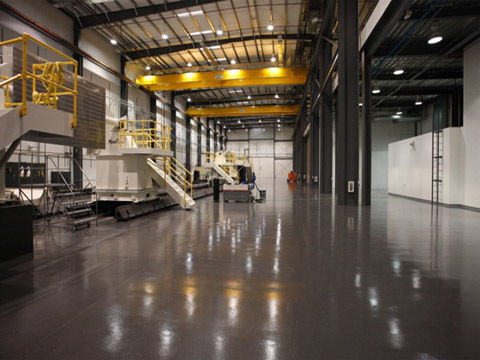 Design and construct buildings with related site-works with specialty manufacturing tenant improvements for a next generation manufacturer to the aerospace industry. Facility Builders and Erectors, Inc. has provided design-build and general contractor services over a 5-year period to an L.A. County based aerospace manufacturer. As the industry moves toward the next generation of technology in airplane manufacturing, key suppliers are expanding and re-tooling existing properties to meet these needs. 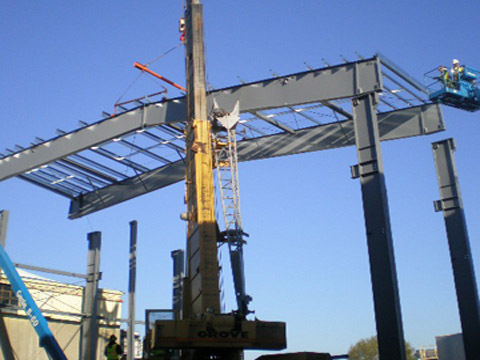 Working in and around a fully operational manufacturing facility, the scope of FBE services has ranged from removal of older structures, improving site drainage conditions, constructing high performance buildings with environmental controls, overhead crane systems, specialty equipment foundations and utility support systems for a variety of manufacturing processes. 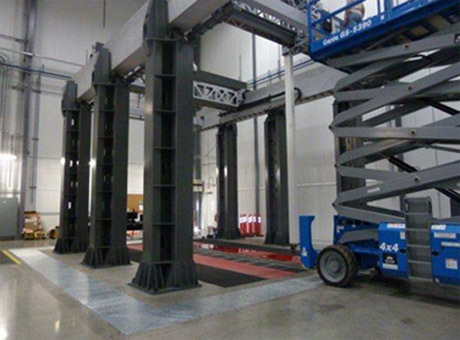 As the manufacturer has moved into new contract commitments, Facility Builders and Erectors, Inc. has supported their programs every step of the way with facility improvements.